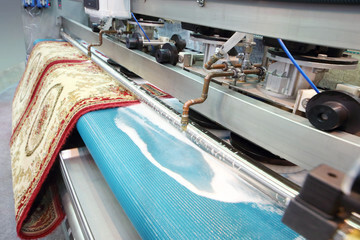 Professional Carpet & Upholstery Celaning. Serving Calabasas Since 1979. 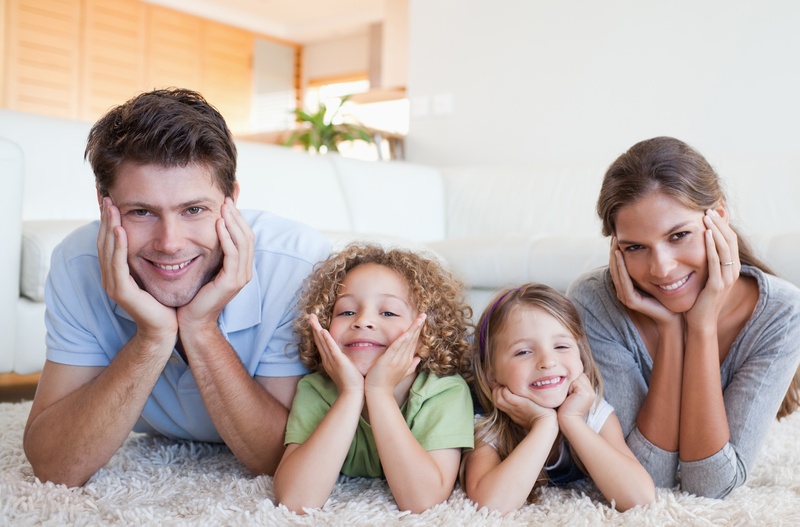 AAA1 Carpet & Upholstery Care is a family owned and operated full-service cleaning company serving all Calabasas, California since 1979. 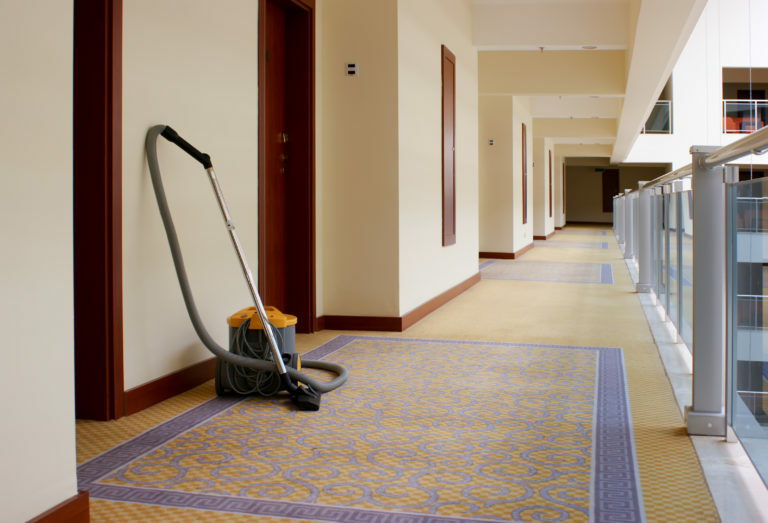 We are fully trained in carpet cleaning, upholstery cleaning, pet odor removal, stain removal, tile cleaning, grout cleaning, and water damage services. 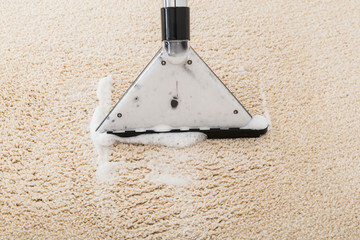 NEED CARPET CLEANING IN CALABASAS? Clean carpet is beautiful and comfortable. 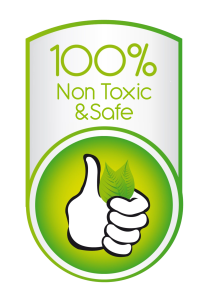 But when it is dirty, carpet not only looks unappealing, it also creates bad odors and leads to a number of health issues. 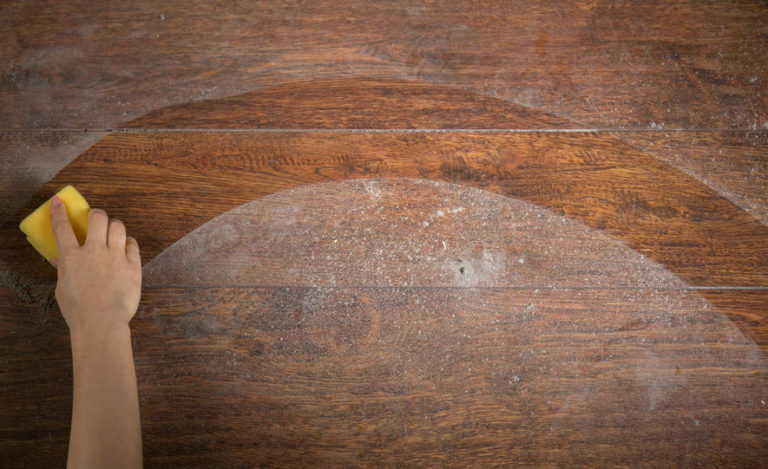 If your carpet is dirty, has stains, or has other discolorations, having it cleaned immediately will help you avoid the aforementioned issues. Are you in the San Fernando Valley area? If so, you’ll love what AAA1 Carpet Care can do for you! Do you have an oriental or area rug at your home or business? Keeping it clean is essential if you want them to last. 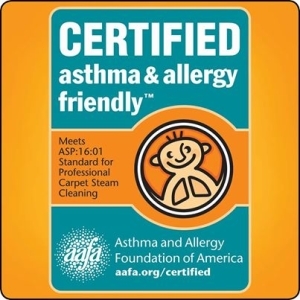 AAA1 Carpet Care is the best in the oriental and area rug cleaning business! 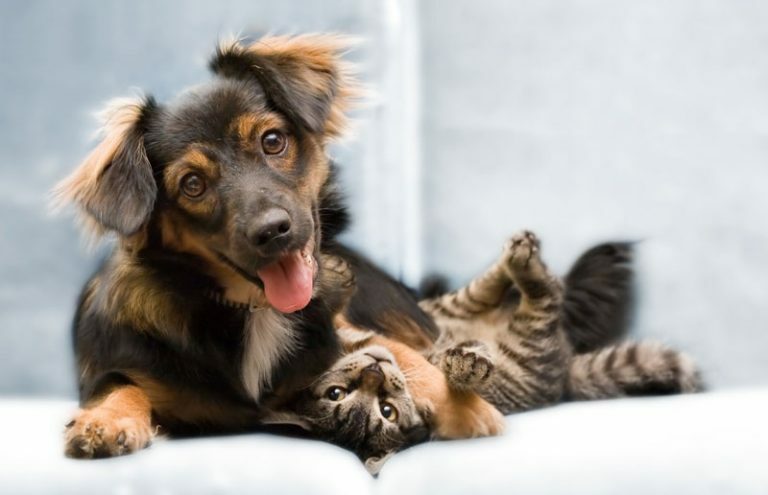 We take our reputation seriously and are an A+ rated service with the Better Business Bureau (BBB). We also maintain certifications with the Institute of Inspection Cleaning and Restoration and SERVIZ. With nearly 40 years of experience, we have built a solid reputation in San Fernando Valley. 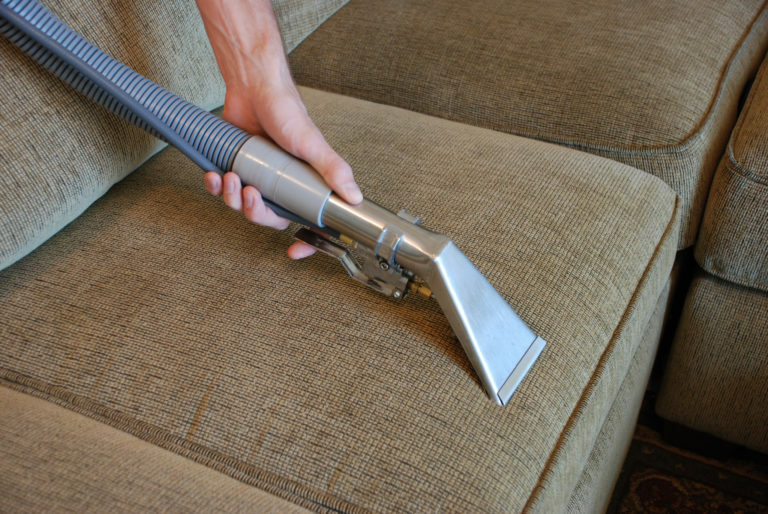 Cleaning upholstery can be challenging, especially when it is found on furniture. 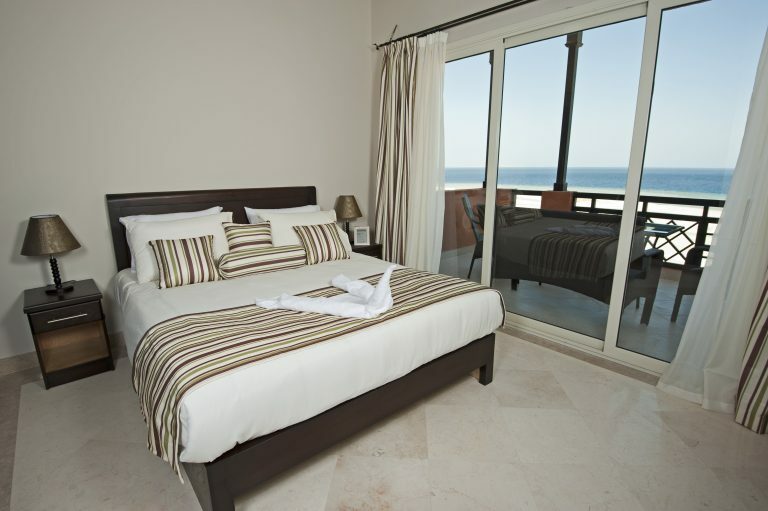 Do you have upholstered furnishings that are difficult to clean? If so, you may be quite interested in how we approach cleaning furniture. AAA1 Carpet Care has cleaned upholstered furniture for near 40 years throughout the San Fernando area. 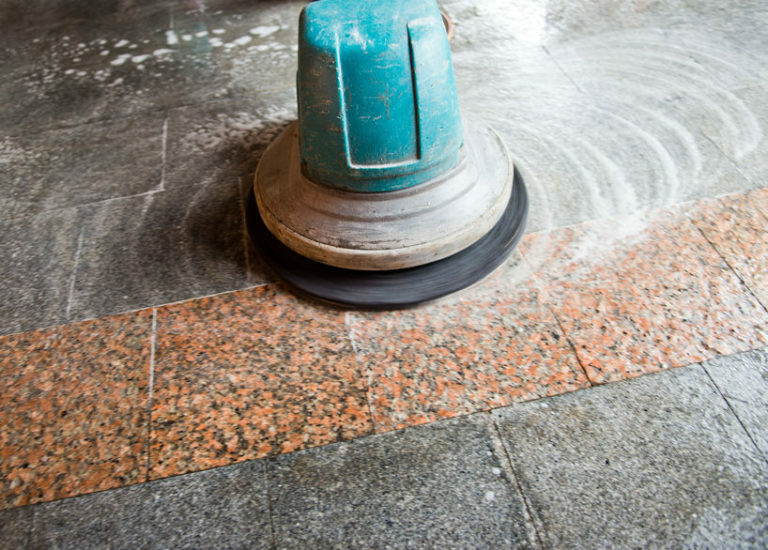 We clean your old tile and grout using a powerful extraction method. 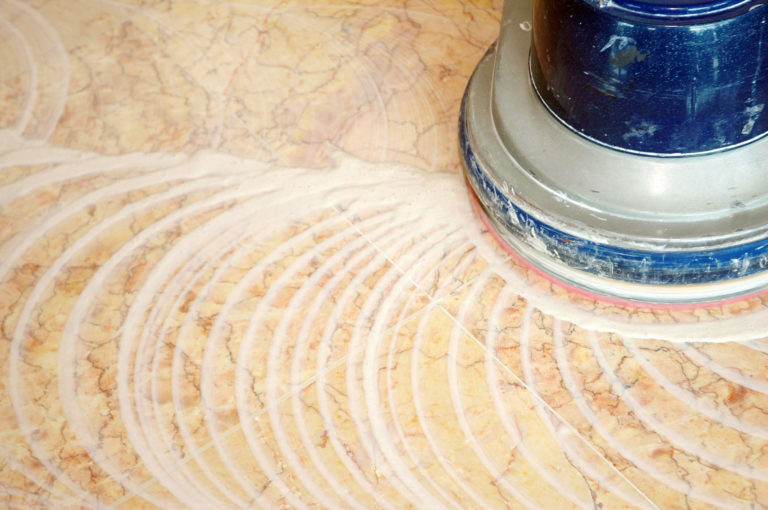 We offer professional floor stripping, sealing and waxing for a brand new look for your home.